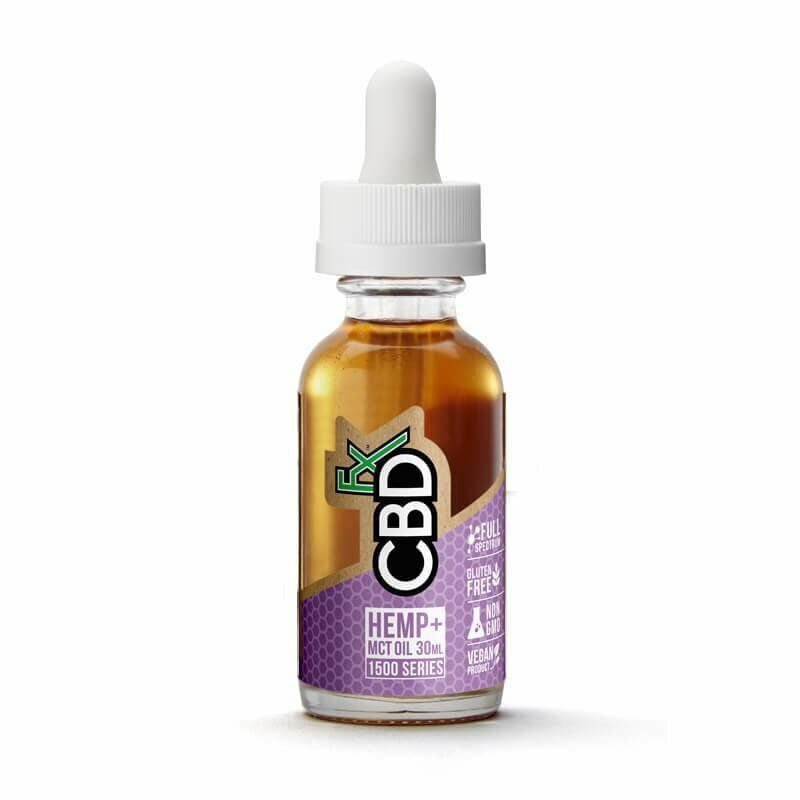 If you’re interested in vaping CBD oil with terpenes, you’re already a discerning CBD fan who can probably appreciate something a little different. To you, we humbly present the Platinum Rose flavor of CBD terpene oil, a complex and rewarding twist on the usual vape juice flavors. Each hit begins with a dreamy fountain of gentle rose petal essence and ends with the sweetness of wild berries and currant. Is there a more relaxing flavor of CBD vape oil with terpenes out there? We sure don’t think so.